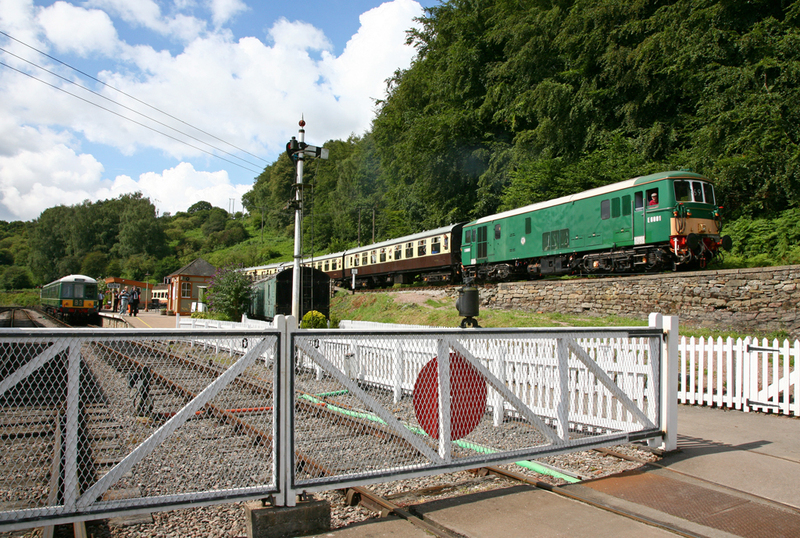 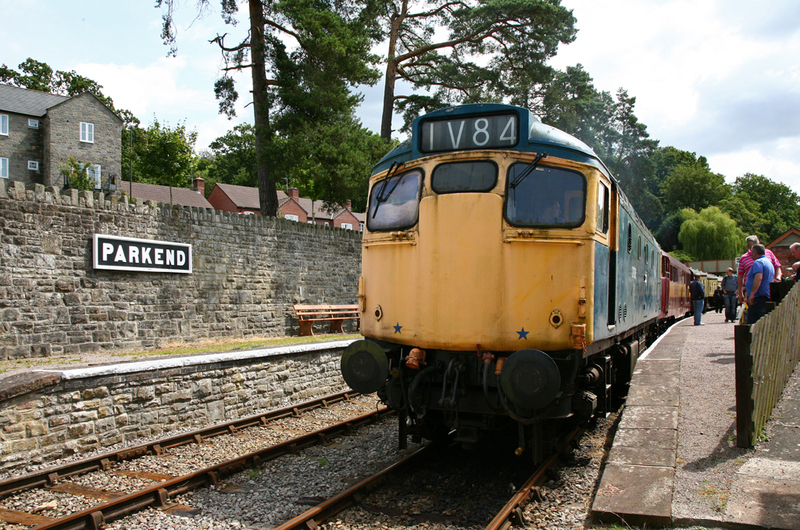 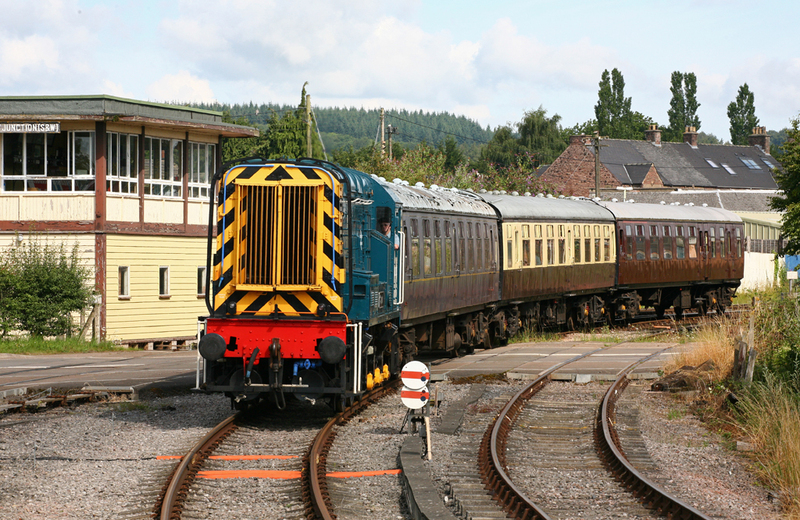 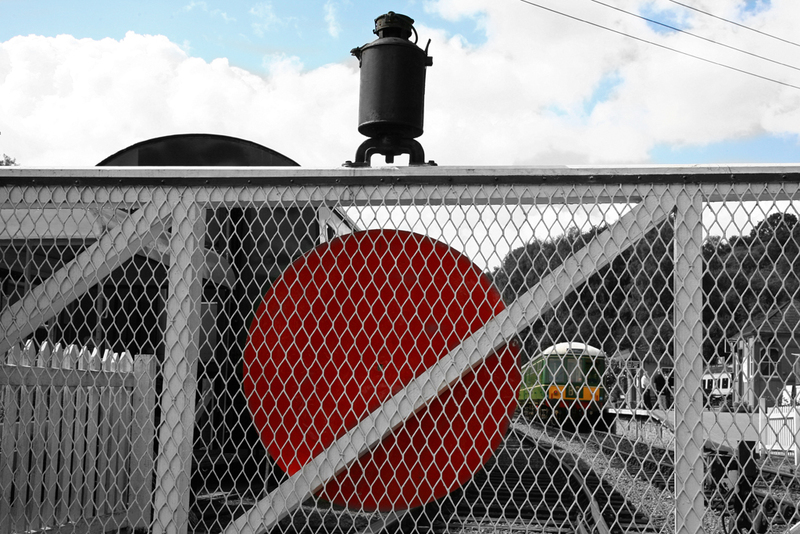 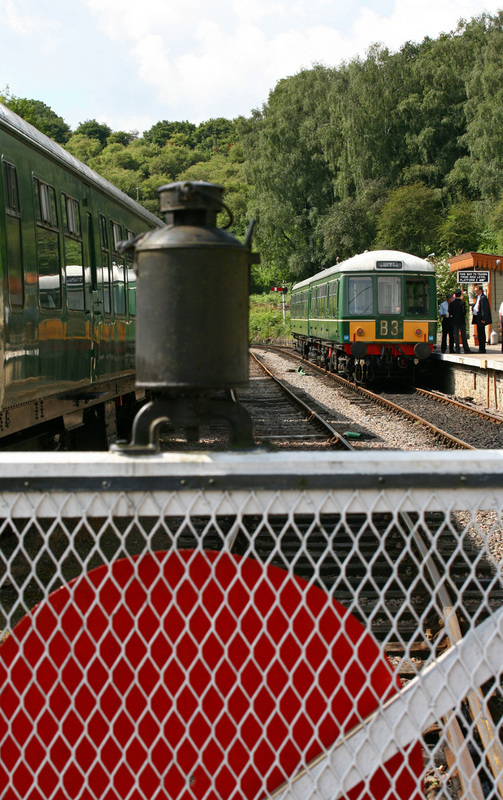 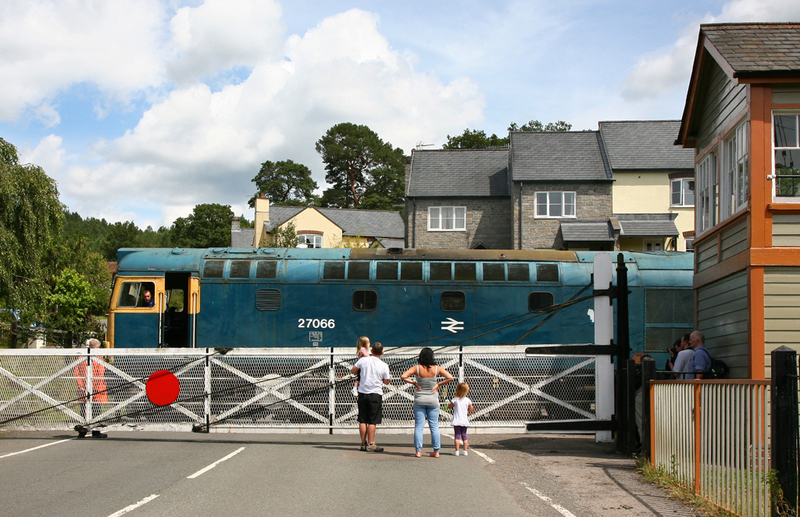 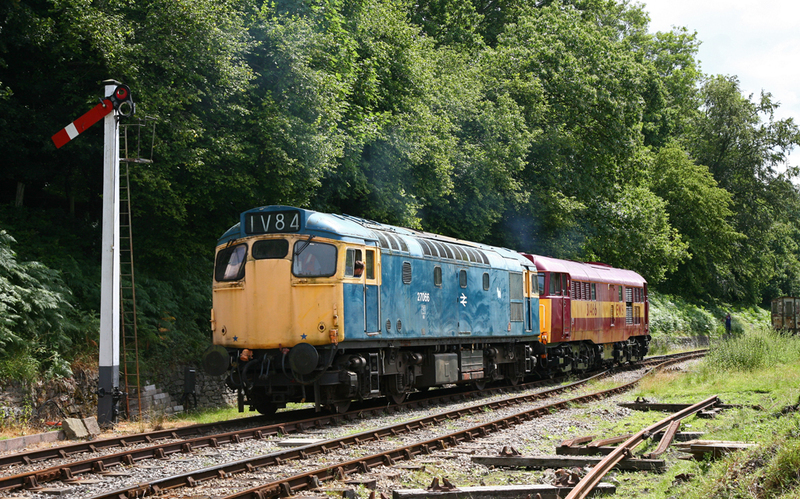 Saturday 23rd July 2011 provided the chance to see diesels operating on the Dean Forest Railway for one day only. 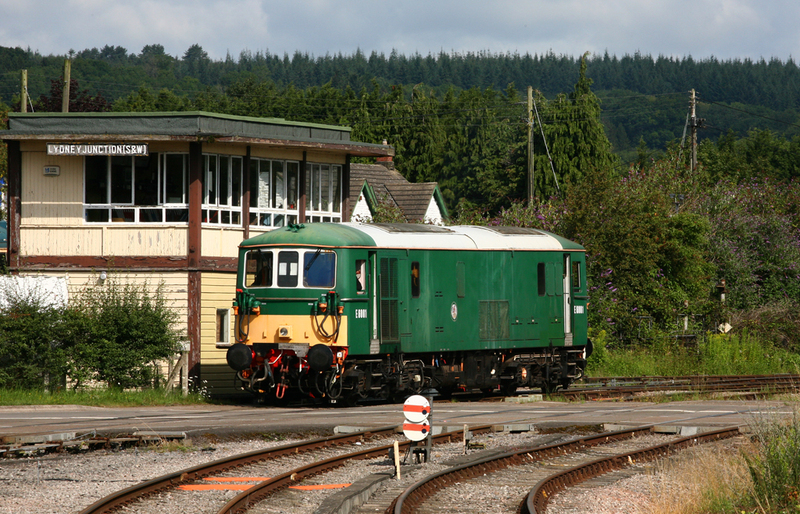 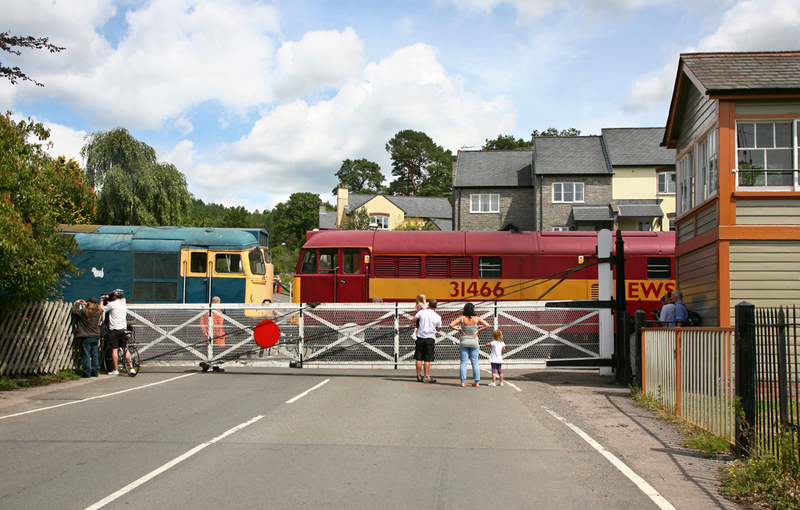 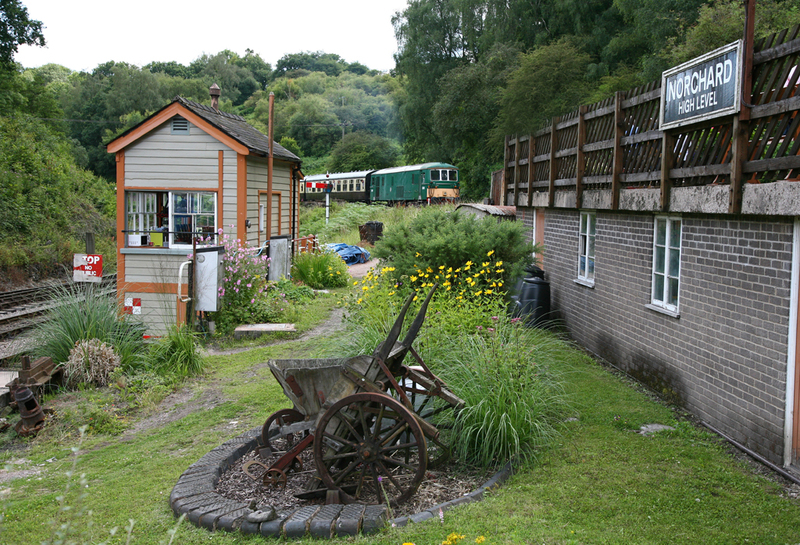 The line has a good selection of locomotives, which can operate between Lydney Junction to Norchard and Parkend. 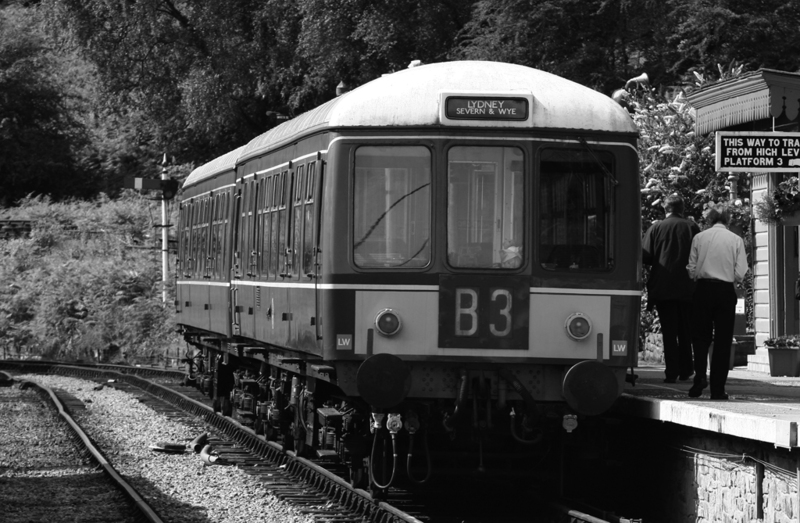 The total length of the line is 4.25 miles. 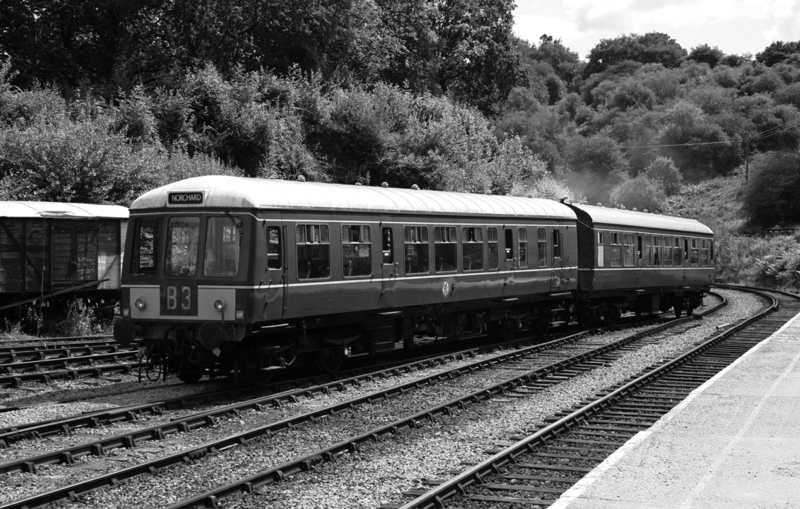 The Dean Forest is only a small line with limited resources but always provides a good day out. 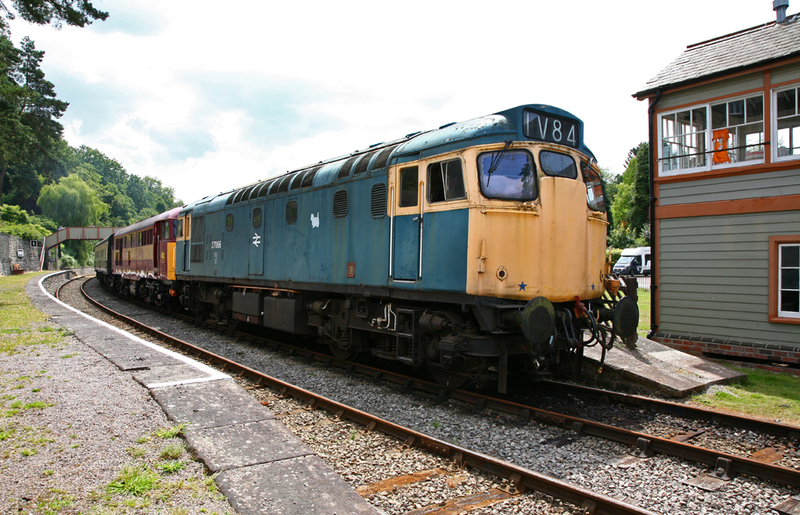 Saturday 23th July featured Class 08: 08238 'Charlie', Class 14: D9521, Class 27: 27066, Class 31: 31466, Class 73: E6001 and the DFR's resident Class 108 DMU all provided the chance to ride deep into the Dean Forest.